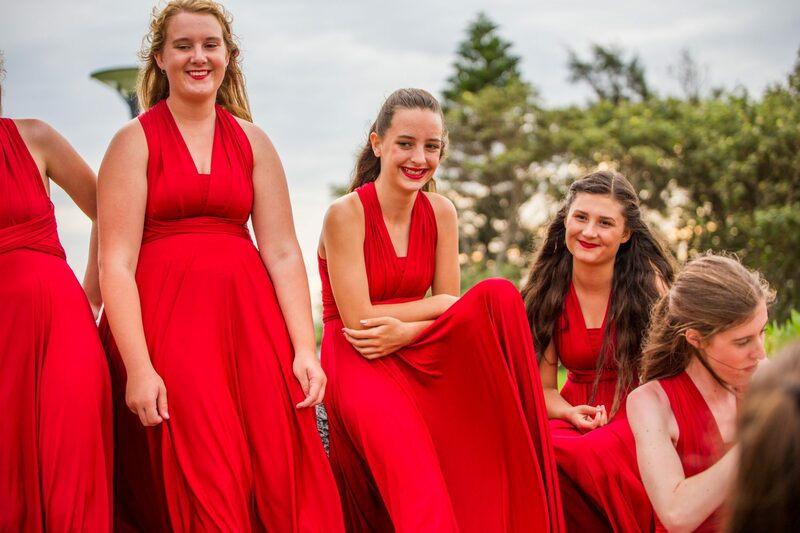 The Australian Waratah Girls’ Choir is a community based not-for-profit organisation run by a dedicated committee of volunteers and parent helpers. We believe that music should be accessible to people from all backgrounds and so fees are kept to a minimum. You can be a part of this amazing team. Opportunities for either one-off or ongoing financial contributions are widespread and all donations above $2 are tax deductible.